The add-in I have been talking about for weeks is finally available. And I have a few bonuses to go with it. Plus, a special limited time offer! What's the Word on PivotPal? “Using the PivotPal has been quite a ‘light bulb moment’ in that it has helped to really cement my understanding of how Pivots in MS Excel work – quite apart from making Pivot Tables much easier and faster to set up, especially for multiple tables, it’s also helped me understand much better MS Excel’s high level Pivot Table workflow. I'm so happy to hear that I'm not the only one that has used PivotPal while sitting on the couch… 🙂 Thanks David! 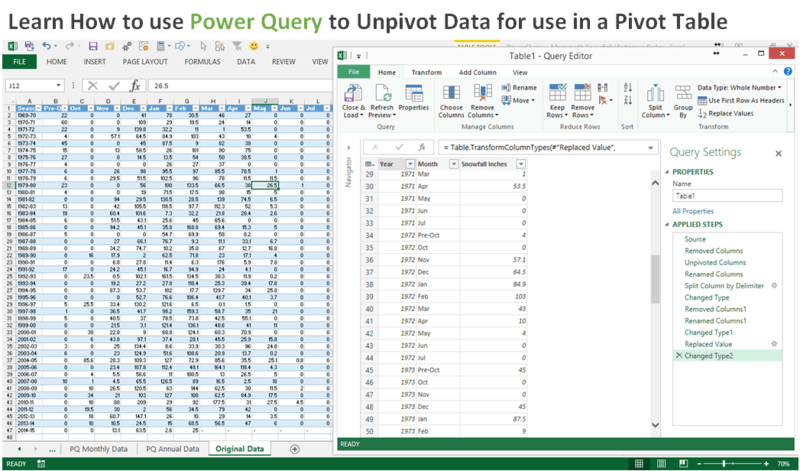 PivotPal is an Excel Add-in that makes it faster and easier to work with your pivot tables. It helps automate a lot of processes that normally take you extra time with Excel's built-in menus. Please click the link below to get PivotPal today. I recently bought pivot pal and paste buddy, both are installed in my laptop. Everytime, when I open my excel file, these add-ins are not appearing under Excel campus tab. I added the addin location under trusted location. I have also bought tab hound (other product) and filter mate, which are perfect, these two options appearing under XL campus tab. Please help me to resolve it, because everytime I open my excel application, i have remove addin and add back again. this is really annoying for me. How many add-ins I can add in my excel application at a time? How many short cuts i can add in QAT, so that the same will appear everytime I open my excel application. ? I’m not sure that there is a limit on add-ins or QAT items. 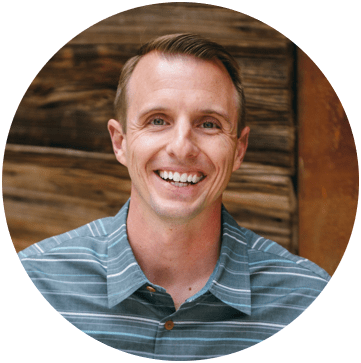 Thanks Jon for this cool excel product! My wife purchase PivotPal to help me out. So far so good but I’m trying to show my top past due products but order date. Help……..wife is not home. Thank you for you purchase. 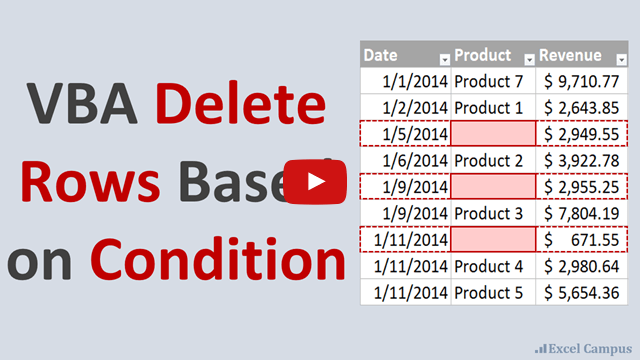 You will want to use the sort and filter features on the pivot table to filter for your top products by past due amount, then sort by order date. The video on this page explains how to do this at about the 2:00 mark in the video. https://www.excelcampus.com/charts/pivot-tables-dashboards-part-2/.